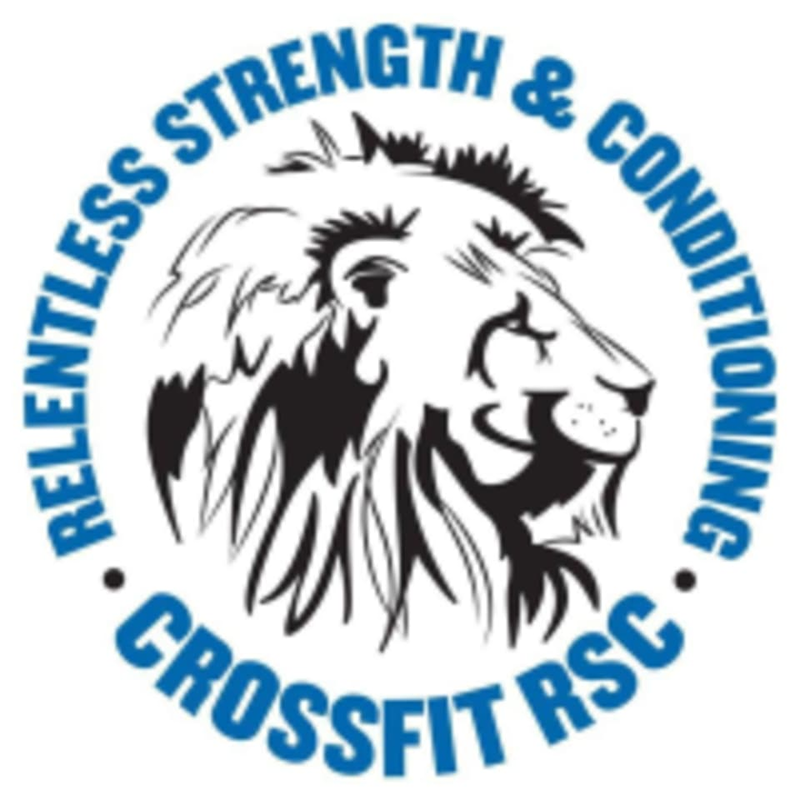 Start taking classes at CrossFit RSC and other studios! Relentless S&C is not your typical CrossFit gym. They are a full-service strength and conditioning facility dedicated to helping you achieve your wellness goals. They take an individualistic approach to fitness. At Relentless S&C, they tailor their programs to anyone and everyone with a wellness goal. They've worked with seasoned athletes with specific performance goals to average joes looking to simply live happier and healthier. This facility is located at 2950 Dede Road.